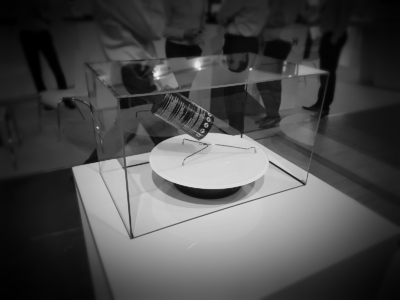 Intersec is the leading international meeting platform for the Security & Safety industry. 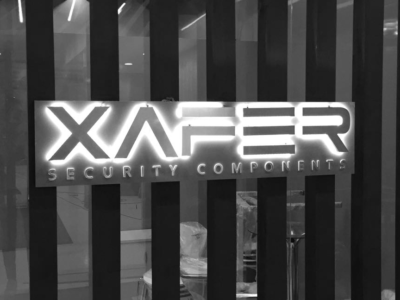 For 19 years Intersec has proven to be the no. 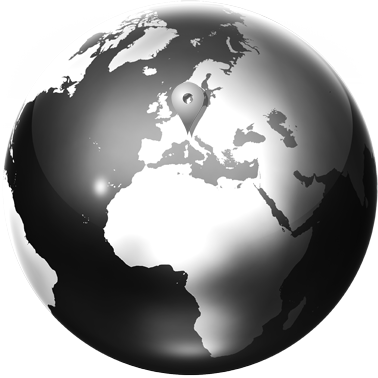 1 business platform in the MENA region and beyond. 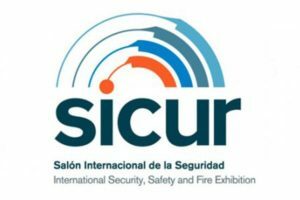 SICUR, the International Security, Safety and Fire Exhibition, has commenced preparations for the celebration of its next edition which, organized by IFEMA, shall be held at the halls of Feria de Madrid from 20 to 23 February 2018. ISC BRASIL reaches its 13th edition in 2018. 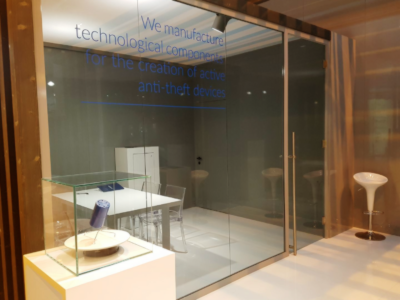 It is the event in which the SECURITY ELECTRONICS, PRIVATE SECURITY, PUBLIC SAFETY and DIGITAL SECURITY sectors interact to present security solutions for 12 different branchs – industry, construction, logistics, hospitals, hotels, banks, airports, agro-food, universities and shopping malls. This is the largest and most prestigious security industry trade fair in Poland and Central Europe. During the fair will be presented a comprehensive offer of the leading providers of products and services for the protection of property, information, alarm systems, CCTV monitoring and security. 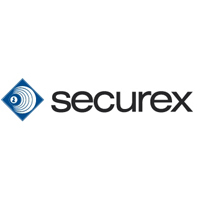 SECUREX is also a venue for innovative solutions and technological innovations. 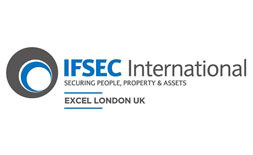 IFSEC International is the world’s most renowned security exhibition and conference, bringing together 600 premiere manufacturers and distributors with more than 27,000 senior security buyers, across 3 days at ExCeL London. 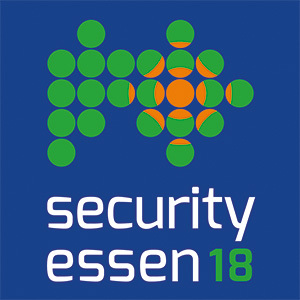 The world’s leading fair for civil security is recognizing the needs of the sector and is putting itself on a new footing: In the future, SECURITY ESSEN will be divided into six superordinate subject worlds. 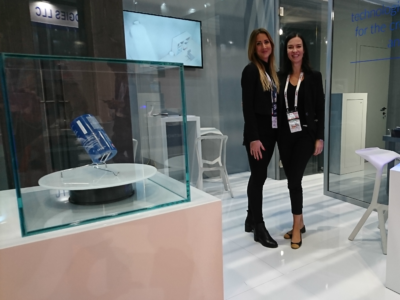 Expoprotection is the only event in France that brings together top international specialists and the most innovative equipment and solutions, combining conferences and meeting areas. 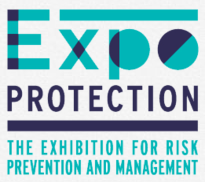 Protecting employees, premises, data and the working environment of companies, local authorities and administrations: these are the objectives that bring suppliers and contractors together every two years at the Expoprotection show in Paris. 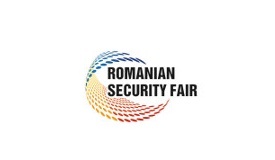 The biennial international exhibition of security services and technique – is the main international discussion platform for companies serving the Romanian security industry and abroad.